This unit is light, compact, portable and made entirely of stainless steel. 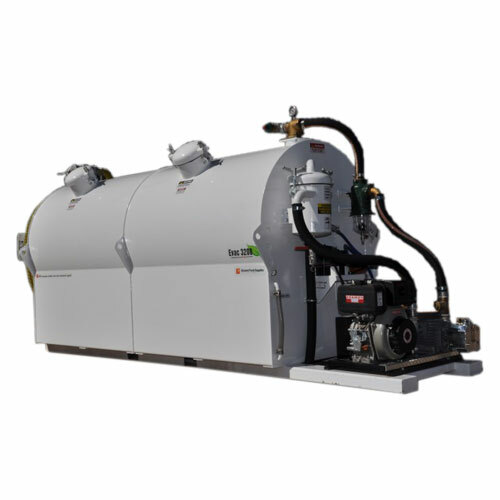 Its creation came from the market needing a smaller capacity vacuum unit that is priced for anyone to afford not just for companies working in the liquid waste industry. The engine and vacuum packages on these units have been imported from the United States. All the vacuum pumps supplied with the units are rotary vane type which use oil as lubrication. Not only can the EVAC be used in the portable toilet waste industry but it has been designed for use in a wide range of different industries, some we are yet to even come across. 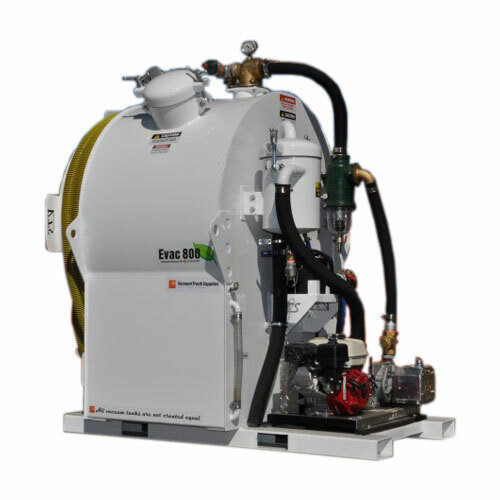 The small 800Lt unit has also been effective in helping a construction company in removing paint liquid waste from construction sites, in the suburbs of Melbourne. If you have some liquid waste you’re manually cleaning up day in day out and unsure whether this unit will be of assistance to you, give us a call on (03) 9792 4251 and find out. The units are manufactured and assembled in Victoria we have a full range of spare parts ready for immediate delivery. Light, compact, portable smaller capacity vacuum unit that is priced for anyone to afford not just for companies working in the liquid waste industry. 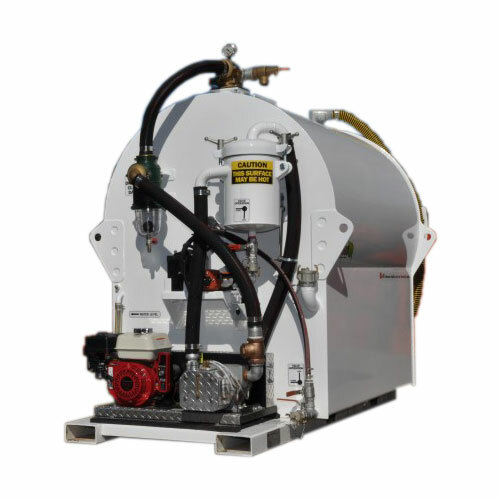 Versatile, portable medium capacity vacuum unit that is priced for anyone to afford not just for companies working in the liquid waste industry. Big, septic capable, portable larger capacity vacuum unit that is priced for anyone to afford not just for companies working in the liquid waste industry.